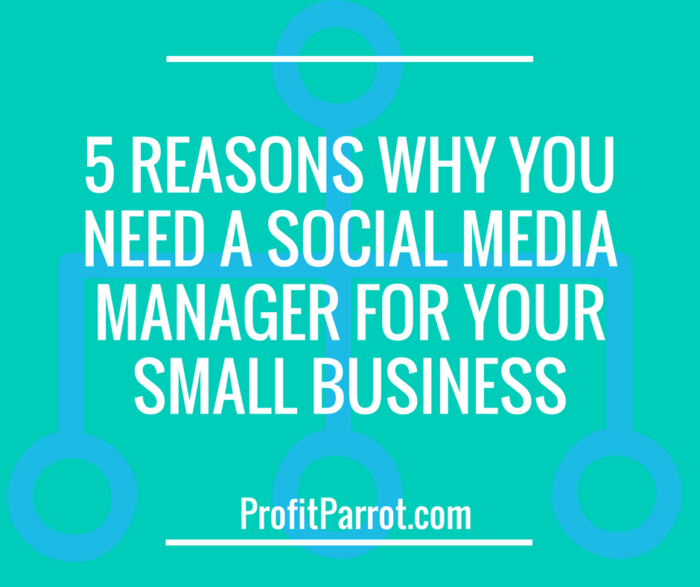 Small businesses can benefit greatly from hiring a social media manager. Many small businesses tend to underestimate the importance of a social media manager in their organization, which means that you’ll be missing out on important search engine optimization (SEO) opportunities that can boost the growth of your business. These days, everyone relies on the internet to find information and if your small business isn’t online, there’s no way for people to find you. A social media manager represents your business on the internet. They can interact with your customers as needed, replying to messages or comments that can translate to a sale or a new potential client. Additionally, a social media manager also handles the online reputation of your business, which is why it’s important to hire someone who is knowledgeable about social media. Your customers, including followers, fans, and subscribers, are more likely to have a good relationship with your business when they can interact with you through social media. Social media managers will ensure that your social channels have interesting and useful content while promoting social media engagement through specific techniques. Social media managers are skilled at tracking and managing online campaigns. They will easily know which of your online efforts are working and what aren’t, which will save you significant time and money. Without the knowledge of a social media manager, you may end up spending unnecessary money on unsuccessful campaigns online. Executing the right campaigns will help make sure that you are getting the most effective media exposure and value from the money you’re spending on it. Customers can find your business easily if you provide them with timely and relevant content. When people see articles that they find interesting, this will drive them to your brand and increase trust and loyalty, translating to conversions and cash on your end. A social media manager will know what to post, how often to post, and on which social platform since not all social media channels are built for the same purpose. Additionally, a social media manager will know that it’s also extremely important to focus on small things that matter, including spelling and grammar. While these mistakes won’t ruin your brand, it can turn some people off especially if it happens all the time, causing your small business to lose credibility. Without a social media plan in place, your small business will lose growth and revenue opportunities. A social media manager can create an effective social media strategy plan that will pave the road for success, which any small business needs. Professional social media managers know how to customize strategies depending on your business’s unique needs. 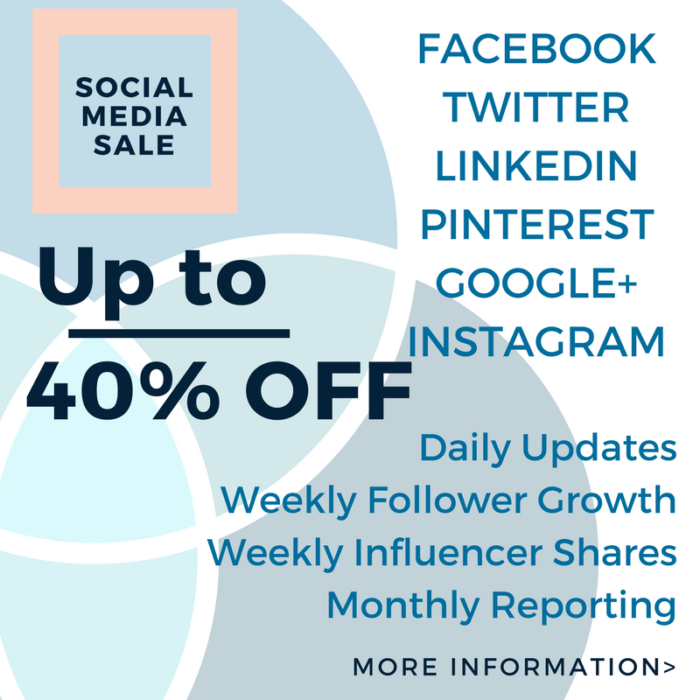 If you want to check out our social media marketing plans, starting from $75/month. Contact us today!